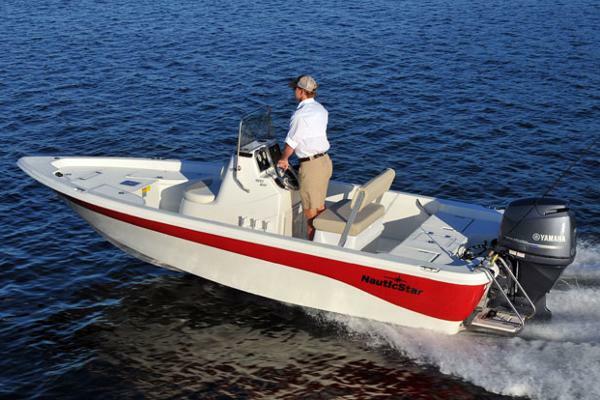 2016 NauticStar 1810 NauticBay Fun is the name of the game when you’re cruising across the top of the water in your 1810 Nautic Bay. 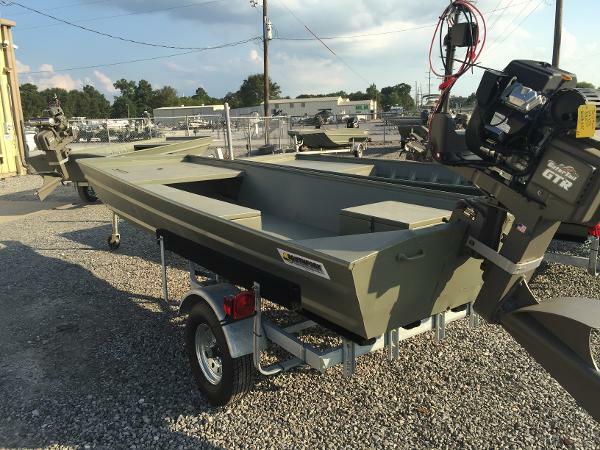 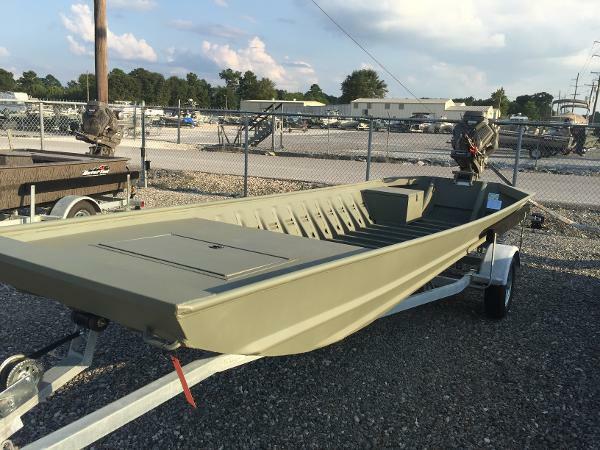 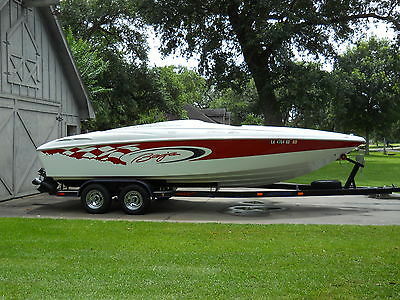 This 18 footer comes complete with a full fiberglass liner, 100 percent wood free construction, 2 aerated live wells, flip up jump seats along with many other standard features. 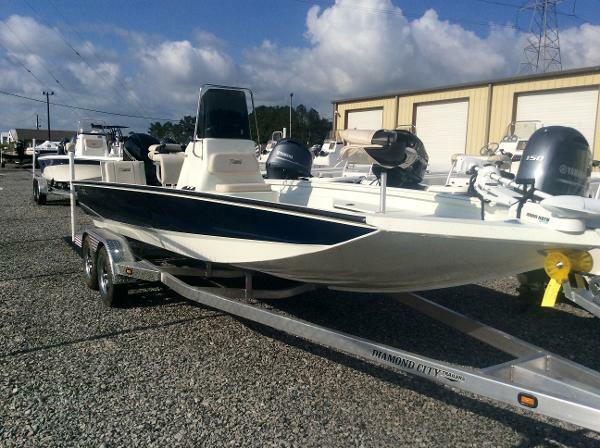 Power match with a 90hp outboard and get to your favorite fishing spot in style. 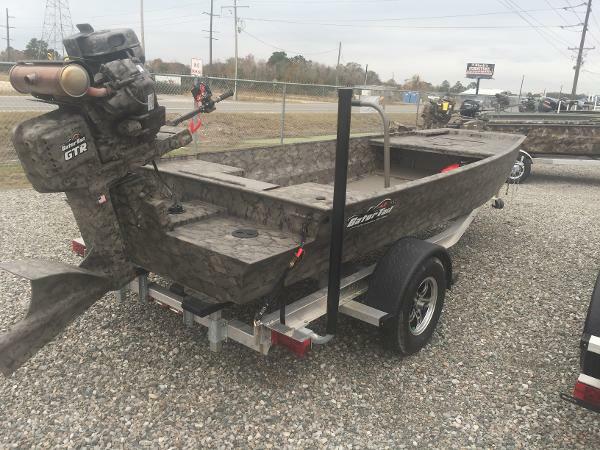 New condition very low hours! 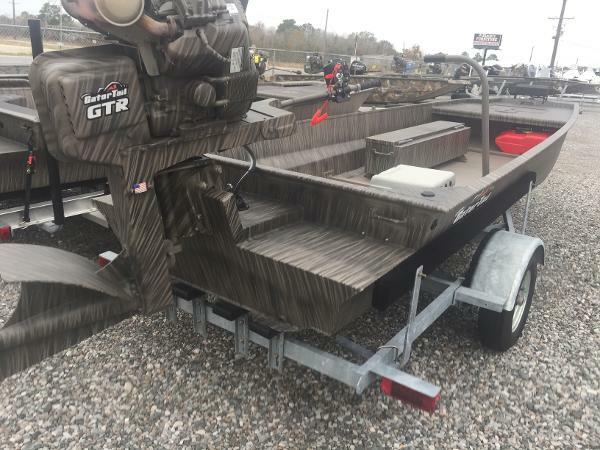 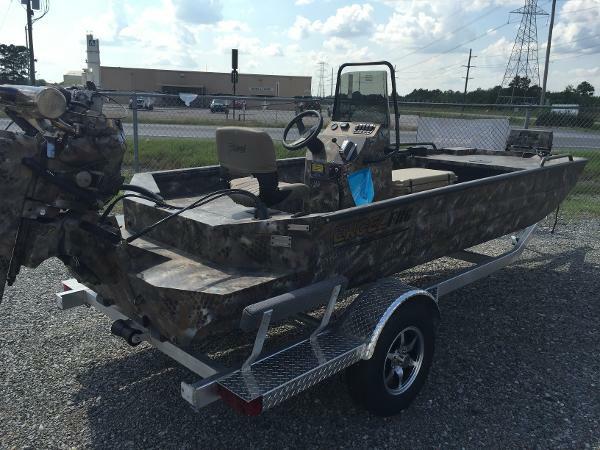 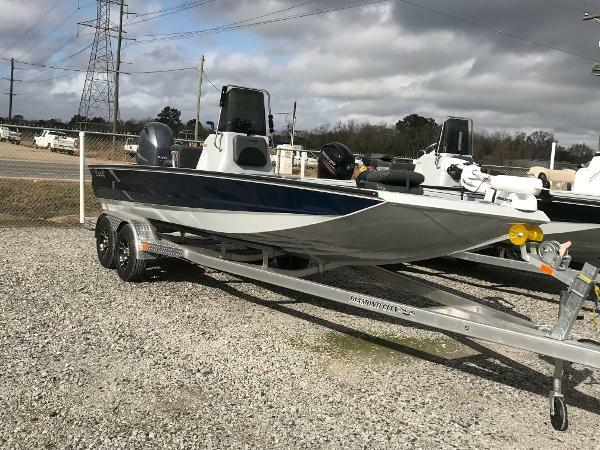 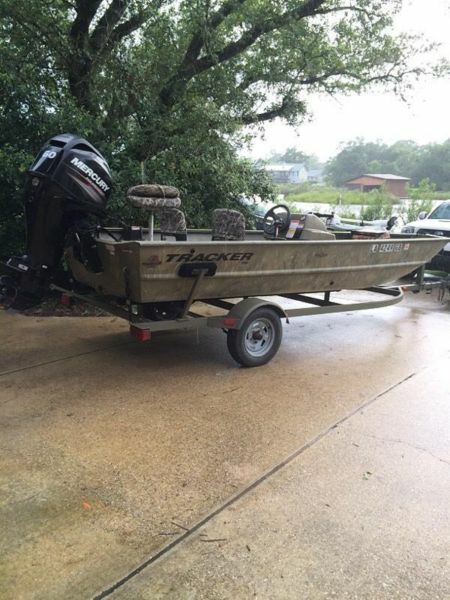 2013 17'x54" grizzly by tracker 60 hp Mercury 4 stroke Minn Kota trolling motor Like new very low hours, never sat out in weather. 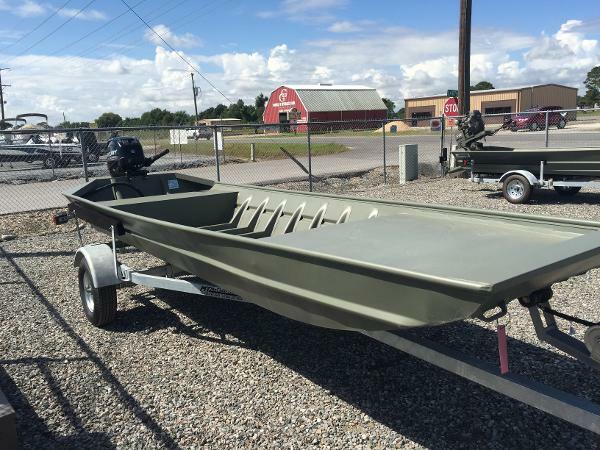 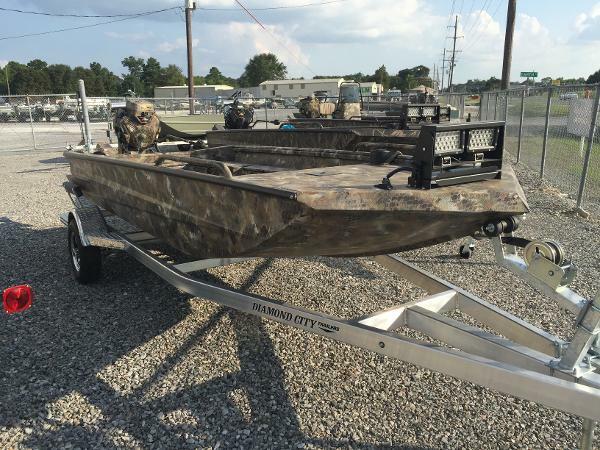 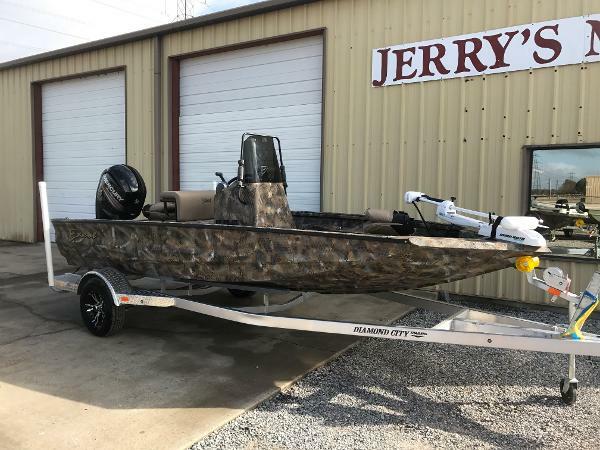 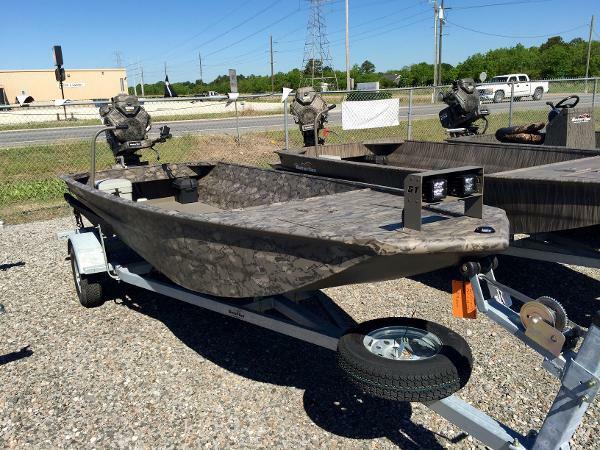 Camo boat and Trailer. 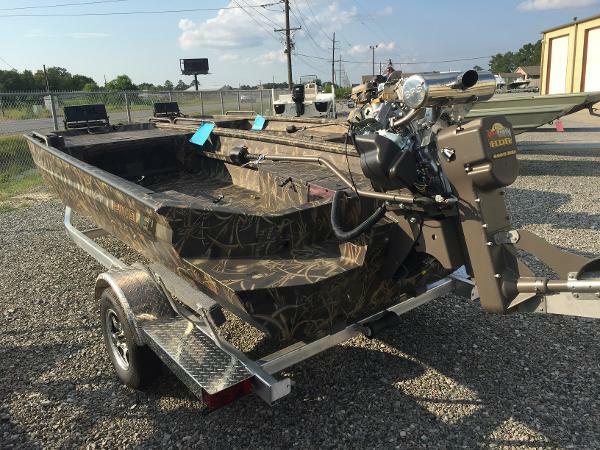 $12,500 This ad was posted with the eBay Classifieds mobile app.